As with most of our favorite foods, the club sandwich cannot be pinned down to one specific origin story. 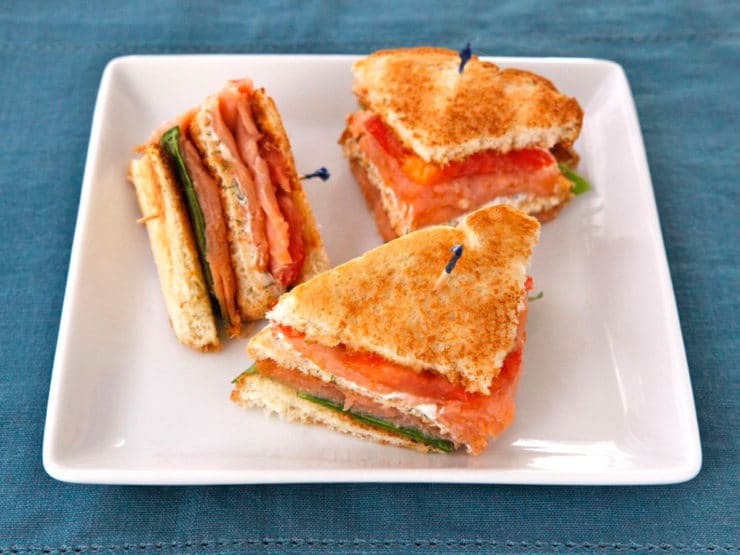 There are several possible “first” club sandwiches. One popular tale involves the kitchen of a New York casino called the Saratoga Club; in another story, a man raids his pantry after a night out and accidentally “discovers” the club sandwich. What’s interesting about these early tales is that they only call for two slices of bread, unlike the three or four layers we’re accustomed to today. 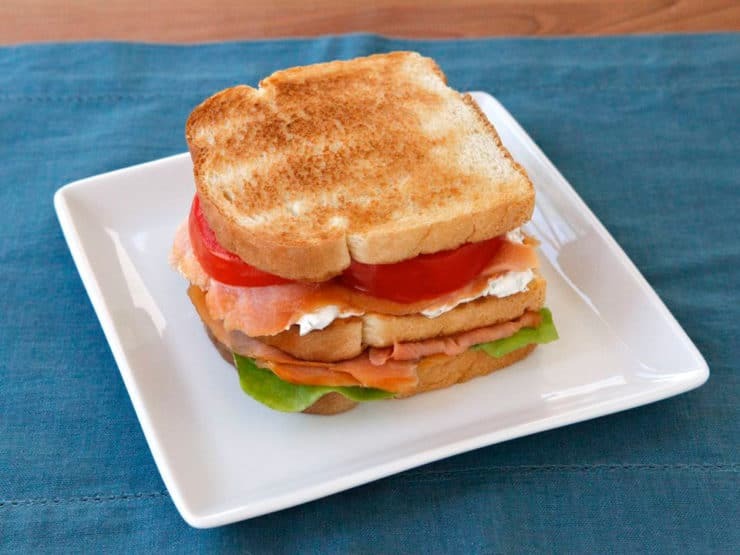 The double-decker version of the club sandwich was first called a “Club House” sandwich; simple versions of the recipe were published as early as 1894. One early recipe appeared in The Neighbourhood Cook Book, a charity fundraising cookbook first published by the Council of Jewish Women in Portland, Oregon in 1912. Yes, you read that right– the Council of Jewish Women included bacon in their cookbook, as well as ham and copious amounts of shellfish. There are a couple of possible explanations for the appearance of bacon in an early American Jewish cookbook. Around the turn of the century, the Reform Judaism movement was in full swing. In 1883 the first four Reform rabbis were ordained in North America; their matriculation was celebrated with a banquet of shellfish, frog’s legs and ice cream. Reform Judaism rejected the traditional reasoning behind keeping a kosher diet; by the early twentieth century, most American Jews were not strictly kosher (although the open consumption of treif foods like pork and shellfish was not widespread). Reform Judaism was the first movement to embrace a more relaxed view of the kosher laws. It’s possible that the ladies who compiled this cookbook were part of the Reform movement; it’s also possible that non-kosher recipes were included in order to sell the book to a wider audience. 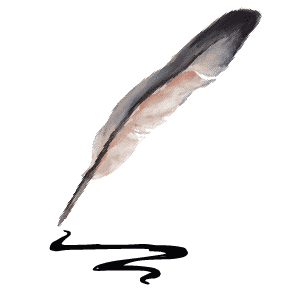 It was, after all, published for charity. Whatever the reason, the recipe for chicken “club house” sandwiches with bacon can be found on its pages. Over time this basic sandwich concept came to be known as simply the “club,” regardless of how many layers of bread were used. 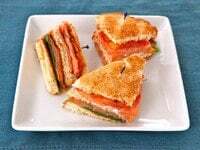 In 1928, Florence A. Cowles created more than 17 different versions of the club sandwich, including a Russian club that carried a 5 course meal between six slices of bread. And in 1930, the club found itself in the middle of a heated political debate when the House of Representatives submitted a $30,000 bill to Congress to fund their restaurant’s club sandwich ingredients (ahh, how little has changed in Washington). In protest, an Ohio congressman rose from his seat, waving two club sandwiches and exclaiming that they were just not worth that much money. Nowadays, a club sandwich is most often made with 3 slices of bread, turkey and/or ham, bacon, tomato, lettuce, mayonnaise and sometimes cheese. Here I’ve created a kosher club sandwich by using smoked salmon, lettuce, tomato and capers. 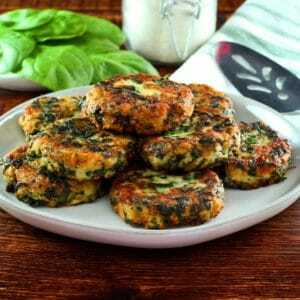 It’s sandwiched together with a luscious homemade spread of cream cheese, Greek yogurt and dill. This version is a lot healthier than a regular club sandwich– the Greek yogurt lightens the spread, and the salmon is packed with heart-healthy omega-3 fatty acids. Plus who doesn’t love the flavor of smoked salmon with cream cheese? Serve it as a whole sandwich, or cut it into quarters for a more bite-sized treat. Either way, this is a club I definitely want to be a member of! A simple and delicious club sandwich with smoked salmon, capers, cream cheese spread, lettuce and tomato. Kosher. 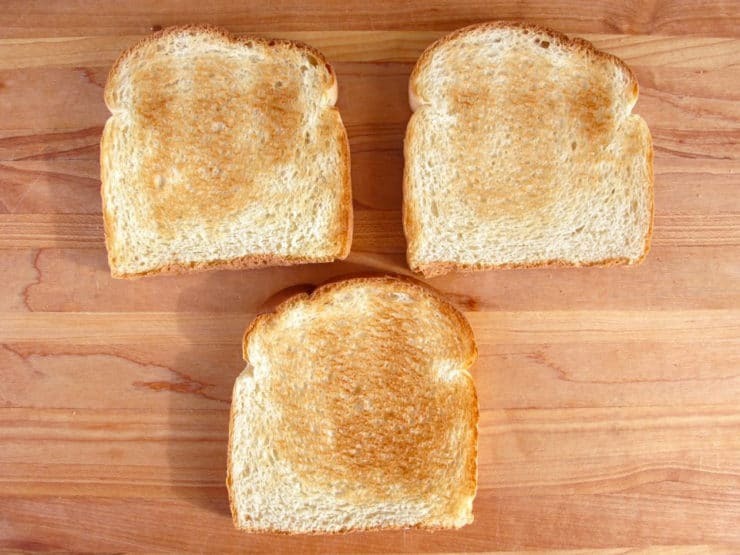 Toast the bread slices and lay them out on a cutting board. In a small bowl, use a fork to mix together the Greek yogurt, cream cheese, dill and salt till blended. 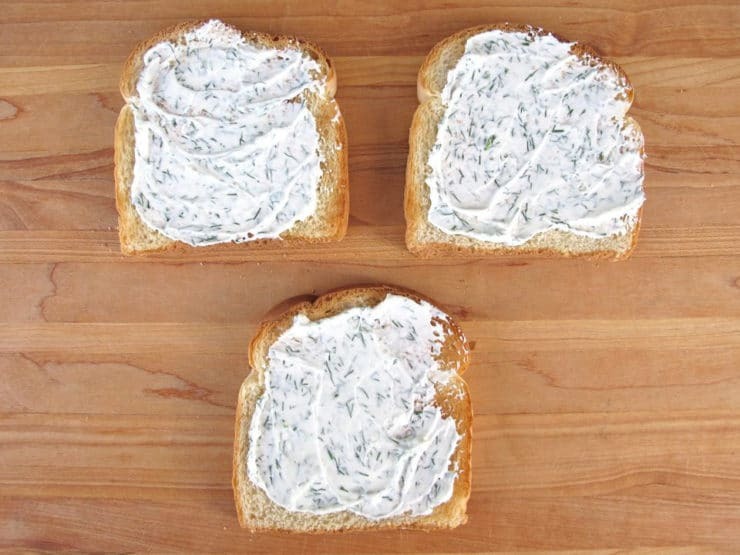 Spread each piece of toast with a tablespoon of the cream cheese spread. 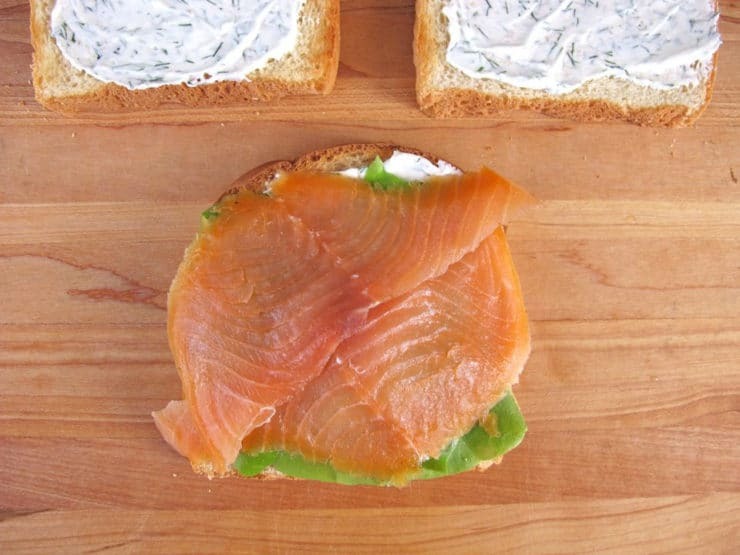 On one piece of the toast, on top of the cream cheese spread, layer the torn lettuce and half of the smoked salmon. 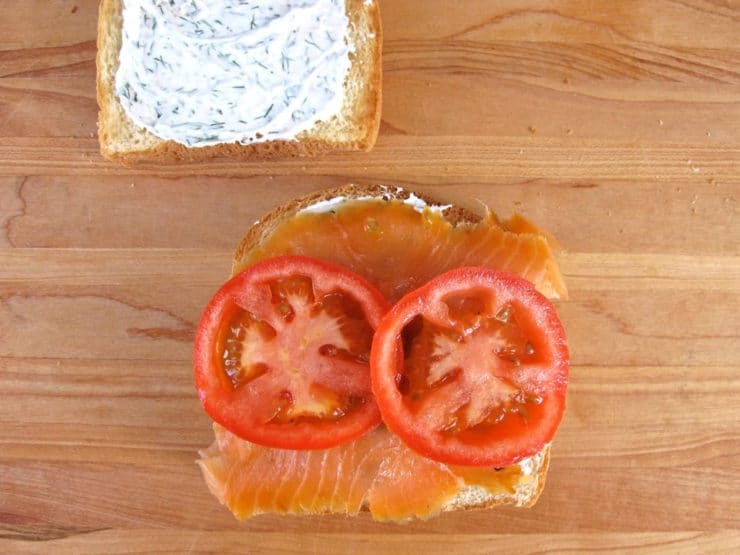 Place a second piece of toast on top of the salmon layer, spread side facing upward. 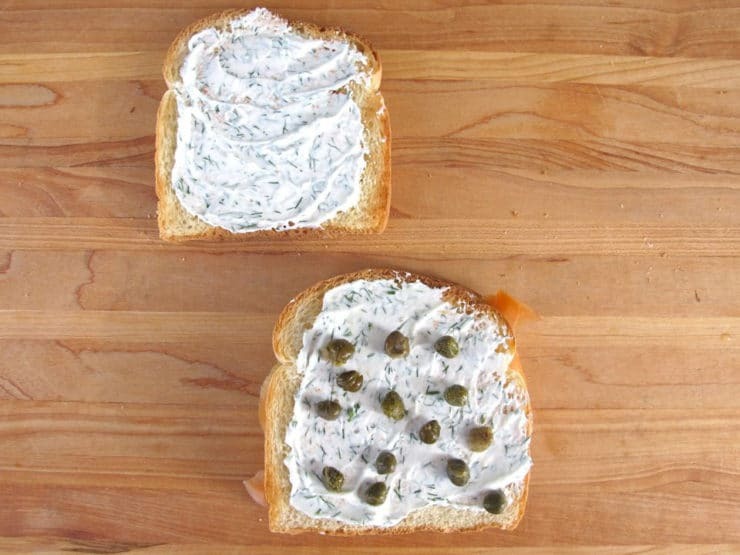 Sprinkle the cream cheese spread with capers. Layer the rest of the smoked salmon on top of the capers, then top with the sliced tomatoes. Or slice an X into the top and through the sandwich to create four triangular quarter sandwiches. Use toothpicks to hold the quarters together. 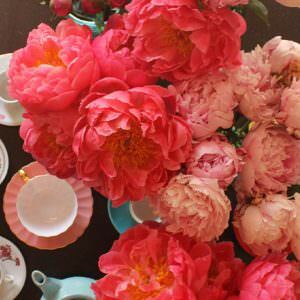 This is a fun presentation and easier to manage, especially if you want to serve the sandwiches as hors d'oeuvres or as part of a buffet. They also go great with soup... I like to make one sandwich, cut it into quarters, and split it with my husband alongside a bowl of tomato soup. Note: most Jewish movements consider fish pareve, which means there is no issue mixing fish with a dairy spread. For those who would prefer a non-dairy sub, use non-dairy cream cheese and substitute non-dairy sour cream for the Greek yogurt. The Neighbourhood Cookbook (1912). The Council of Jewish Women, Portland, Oregon. Fishkoff, Sue (2010). Kosher Nation. Schocken Books, New York, NY. Wilson, Bee (2010). Sandwich: A Global History. Reaktion Books Ltd, London, UK. Tori, this sandwich sounds wonderful. However, like many, you are confusing lox with smoked salmon. Lox is salmon and it is cured (using a cold “smoking” process) but it is NOT “smoked salmon”! A good smoked salmon will be a filet with the skin attached and will be a considerably firmer and drier consistency than lox. For examples and recipes try (link removed) or take a road trip up the lovely Oregon Coast and sample the many local variations of King, Coho, Chinook, Keta and Silver that make up the palette of flavors known as “smoked salmon” (not the same as lox). White bread?…………no! Pumpernickel or rye! So as a random sidenote: my mom always refers to sandwiches cut in an X as “party triangles.” Growing up, we wouldn’t eat grilled cheese unless it was cut this way. Actually, while I wouldn’t call grilled cheese a “party” food by any means, I could see this club sandwich as a nice brunch sandwich. Definitely an improvement on the “traditional” club sandwich! Outstanding recipe for salmon! Will try it. Please can you give us a recipe for cooked pastrami to have with rye bread. Do you use brisket, and if so, how do you cook it? I would love a reply. Delicious. I add paper thin sliced cukes and very thinly sliced sweet onion to mine. A squeeze of lemon juice on the first layer of salmon and my mouth is happy. Texture is different between a bread and a bagel. I will use a good grained bread (toasted), and that should be delish. I love capers but have never used it with lox. Lox can be frozen, and have done that for years. Love this site, and thank you Tori for giving us great options! How could this be anything but good!!! I tried it with thin sliced egg challah and a shave of purple onion. 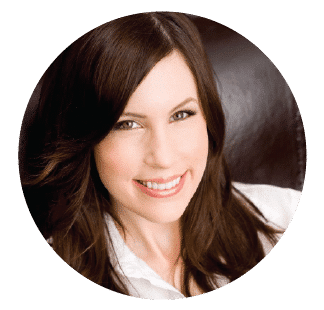 This sounds SO very yummy and is pretty too:) I love that you include the history of our recipes! I Luv Me some Salmon sandwich! Tanx The Shiksa for posting this recipe! Indeed Nina! Impressed that you know it! Such an interesting time period in American Jewish history. Love the tiny capers and/or green peppercorns (rinsed to remove some of the salt) on my lox. Oy Vey! To die for! Everything minus the capers still cant seem to like them! We LOVE this combination on Bagels, I never thought to make it into a sandwich!!! I am off bread for now, so have been making a egg white ´bread´ that works pretty well. OH! If I add capers and dill to the mix…. Wish I´d had this instead of my tuna salad sandwich. Not that it was bad but this looks much better! What a unique idea! I LOVE smoked salmon and will take any excuse to eat it! This would be my fav sandwich!!! personally I´d leave the capers off…too salty……fish tends to be salty…am sure cream cheese has a minute amount of salt…..just saying…otherwise sounds delish!! Feel free to take the middle slice out Alicia. 🙂 We usually split a sandwich between two people and serve it with tomato soup, so it doesn´t end up feeling like too much bread.